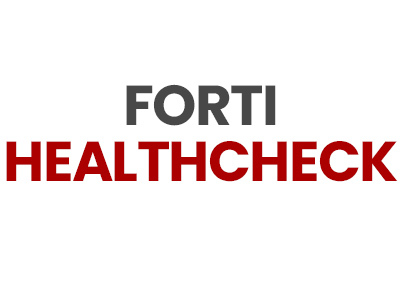 Our firewall Health Check service allows your business to have unprecedented faith in the quality and standard of your firewall systems. Nouveau offers a fully certified security consultant with extensive experience as your firewall inspector so you can be sure we won't miss the smallest of issues. 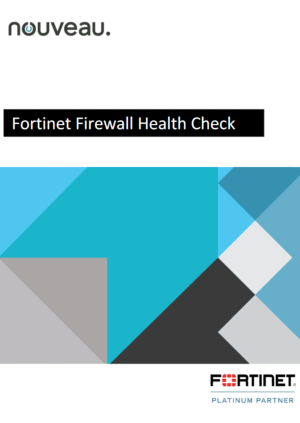 Why would you want a Firewall Health Check? Your organisation has changed - the firewall may not be meeting the needs of the business anymore. Firewall rules have changed since you had yours installed and they may no longer adhere to best practice. Organisations are often unaware what their firewall is doing. Organisations often lack understanding of the traffic traversing their firewall and the protocols and applications that make up the traffic. 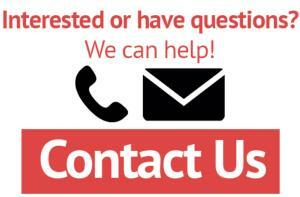 Firewall services availability, resilience and risk assessments are often lacking. The firewall may have additional features which could improve security or the functionality of the firewall. 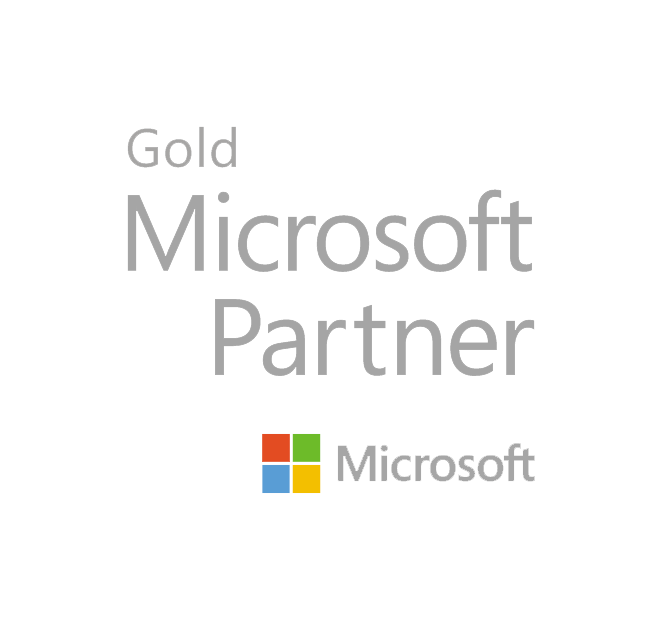 Mitigate risk and increase peace of mind with expert validation of the firewall function. Product suitable for Fortigate boxes sized between FG-100 and FG-280D. Product suitable for Fortigate boxes sized FG-300 and over. Product suitable for Fortigate boxes sized between FG-20 and FG-98D.